Louise Kelly is Digital Construction Manager with ACB Group – Design and Construct Ltd. a specialist external envelope contractor. With a degree in Architectural Technology Louise has been working in Construction for the last 15 years, the last 7 of those being in BIM related positions. 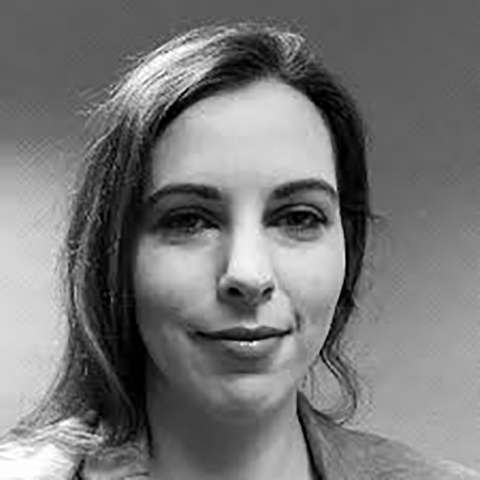 Having experience in Architectural, Multidisciplinary and Consultancy practices, Louise is currently leading ACB’s adoption of BIM Procedures and Technologies.